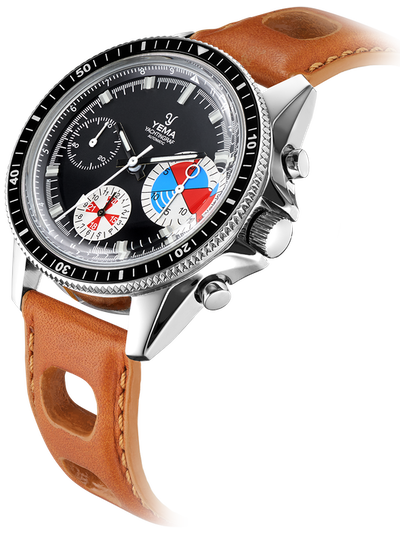 Reissue of the legendary Yema Yachtingraf Croisière to celebrate the 40th anniversary of the Route du Rhum and the 70th anniversary of Yema in 2018. 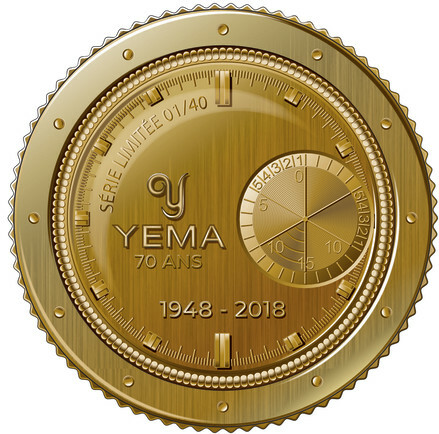 Reissue of the legendary Yema Yachtingraf Croisière to celebrate the Route du Rhum 40th anniversary and Yema's 70th anniversary in 2018. 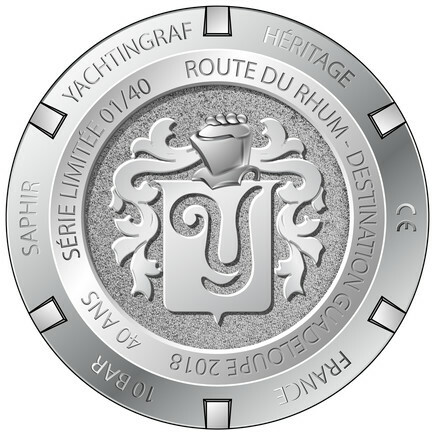 Exclusive collector's edition limited to 40 time pieces of which #01/40 is reserved for the winner of the yacht race. Engraved case-back and collector's commemorative medal. 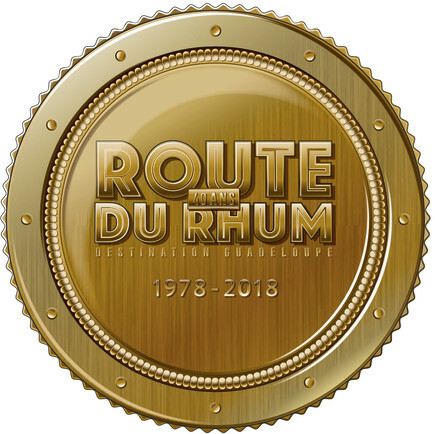 This collector's edition limited to 40 time pieces only has an unique numbered case-back engraved in French with mention to "Route du Rhum - Destination Guadeloupe 2018 - 40 years". 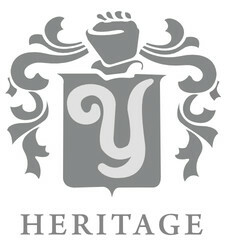 It is also accompanied by a collector's numbered commemorative medal. The Yachtingraf Heritage is available with either a mineral or a sapphire domed crystal for higher scratch resistance. This Swiss chronograph movement, known for its precision and reliability, comes with an automatic ball-bearing winding. With 27 Rubies he beats at 28,800 A / h.
Largely inspired by the 1966 Yachtingraf Croisiere, this chrono comes with a regatta start timer at 3 o'clock, an hour counter at 6 o'clock and a 60 seconds counter at 9 o'clock. The new Yachtingraf Heritage inspires from the iconic Yachtingraf Croisiere vintage timepiece, with its distinct black dial and its three emblematic sub-dials (hour and minute counters, regatta start timer countdown) and its 1/5 second central timer. The steel case from the original Croisiere has been recreated using 3D technology then modified to accommodate a high-quality Swiss movement: the ETA Valjoux 7753. This new model is equipped with Super-Luminova index, a distinct white arrow-shaped seconds hand that is found in all Yema vintage chronographs and a domed crystal for an unique and resolute vintage look. This regatta chronograph will seduce sailing sports lovers. 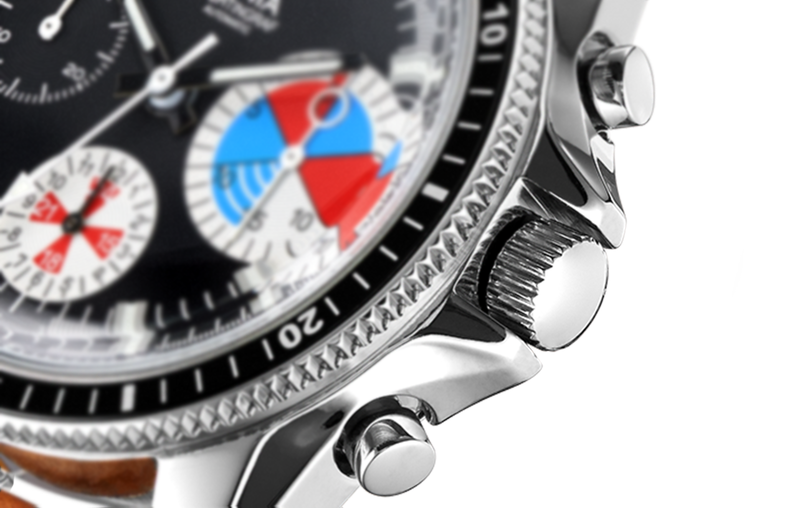 The design of the Yachtingraf case comes with two elongated horns for extra crown protection. The Yachtingraf comes with a camel vegetable leather strap with a natural patina effect over time. Follow the race live ! 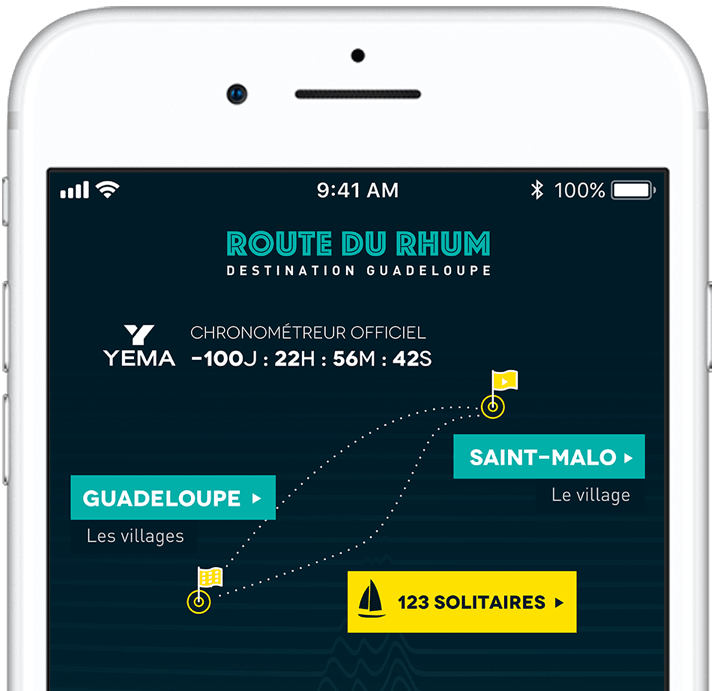 Follow the crossing of the Atlantic by the sailboats participating to the Route du Rhum - Destination Guadeloupe 2018. Michel Desjoyeaux is our sailing ambassador. 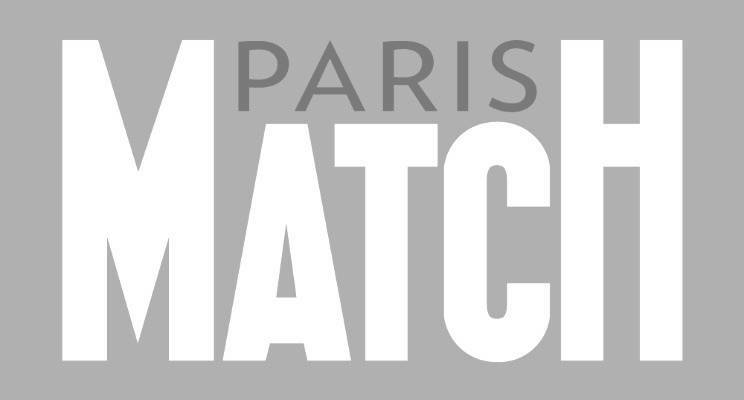 Nicknamed "The Professor", he is double winner of the Vendée Globe and winner of the Route du Rhum. Michel recently took part in the Seychelles Regatta 2018 on the Yema sailboat. Each watch is delivered in a leather case together with a 2 year International Warranty leather card. You benefit from an after-sales service directly by Yema.